Kevin has been committed to living a fit life since his college years. After playing football for Tufts University, he began running. Kevin has completed multiple marathons, triathlons and an ironman. He loves working with and inspiring people, so instructing comes naturally. 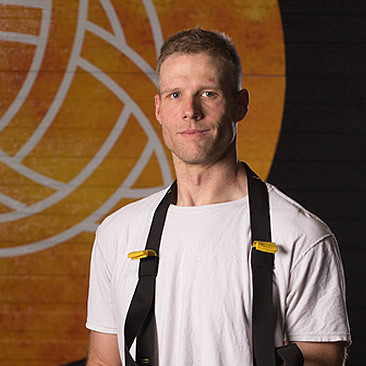 Kevin is Spin, Ripped and Tabata certified and is also a high school football coach. He also is a Certified Group Fitness Instructor with the AFAA. Join him for class as he loves trying new and challenging workouts; he’ll have you pushing yourself to new limits while having fun! Kevin lives in Manchester with his wife and two sons.